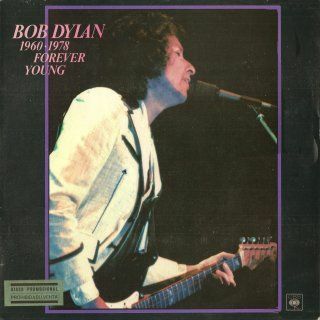 It was released in late 1978, after the release of Street-Legal (Changing Of The Guards is included in the album) and before the release of Bob Dylan At Budokan. The sleeve is fully laminated and was printed by Indugraf, one of two CBS printers (Offset ALG is the other). The front has a green sticker with the text "Disco Promocional / Prohibida Su Venta". 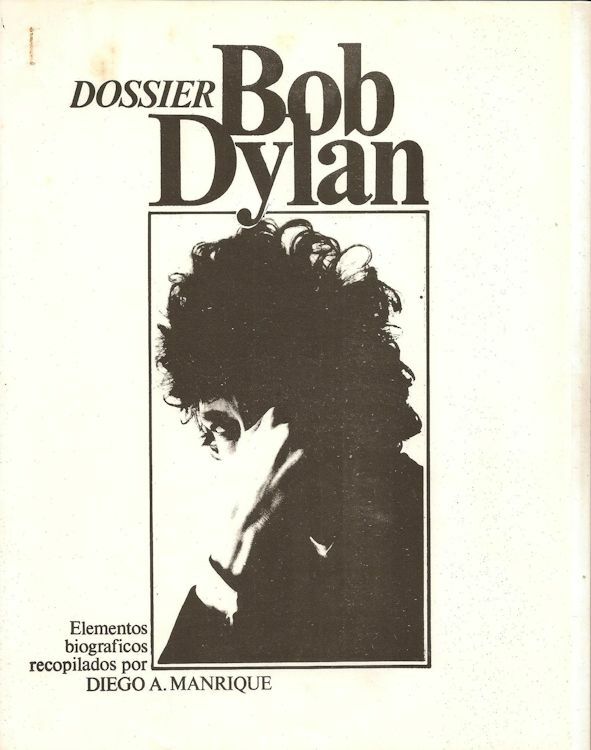 The full discography of Bob is shown on the rear (except the two albums released by Asylum). Several mistakes: the title Bringing It All Back Home is given as just "Bringing" and some albums have Spanish titles or the English title as they were known in Spain: A Bright New Name In Folk Music (the debut album, 1962) or Bob Dylan (1973) instead of Dylan.